Home > Vehicle Waxes > Vehicle Waxes: Collinite 476S Double-Coat Paste Wax 18 oz. 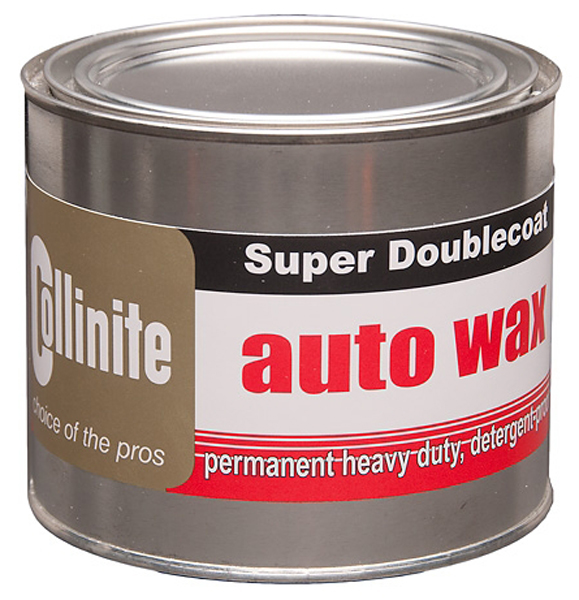 Vehicle Waxes: Collinite 476S Double-Coat Paste Wax 18 oz. Leave a Review about Collinite 476S Double-Coat Paste Wax 18 oz. Vehicle Waxes: Turtle Wax Super Hard Shell Paste Wax 14 oz.